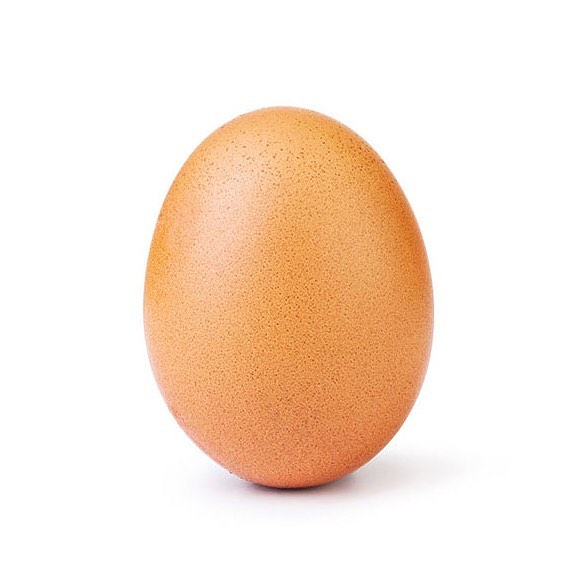 Posted by an account named “world_record_egg” the lonely egg soared past the original record holder Kylie Jenner, whom the post’s caption addressed by saying “Let’s set a world record together and get the most liked post on Instagram. Beating the current world record held by Kylie Jenner (18 million)! We got this.” Since the 4th, the photo has garnered more than 50 million likes, and one of the most shocking elements of the accomplishment is that the owner of the social media account remains unknown. Currently, at 8.6 million followers as of this writing, no one credible has come forth to claim ownership of the account. The only person associated with the project of making the egg go viral is a young man by the name of Ishan Goel. Now we’re not going to get deep into the controversy over who the account belongs to because who the person is isn’t that important. What’s more important is the fact that they chose not to disclose any sign of their identity at all. Arguably half of the buzz created around the viral egg was gathered due to outlets questioning who the user account belonged to. Articles were written around the world journaling about their genius, propelling the post higher levels of fame and trending. People love the hunt to figure out a mystery, especially one so ridiculous. One of the most sure-fire ways to increase the awareness of your brand, product, or service is by reaching out to influencers in your industry via email and social media. Influencers, not to be confused with taste-makers, are people who manage frequently trending accounts that have a high level of respect or reverence in a given industry. For example, comedian Joe Rogan is both an influencer of comedy as well as podcasting because he is famous in both realms and his peers respect his accomplishments. Kim Kardashian is another influencer of makeup and fashion who goes viral nearly every post. Influencers trigger people to copy their formulas and mimic their attitudes toward products. 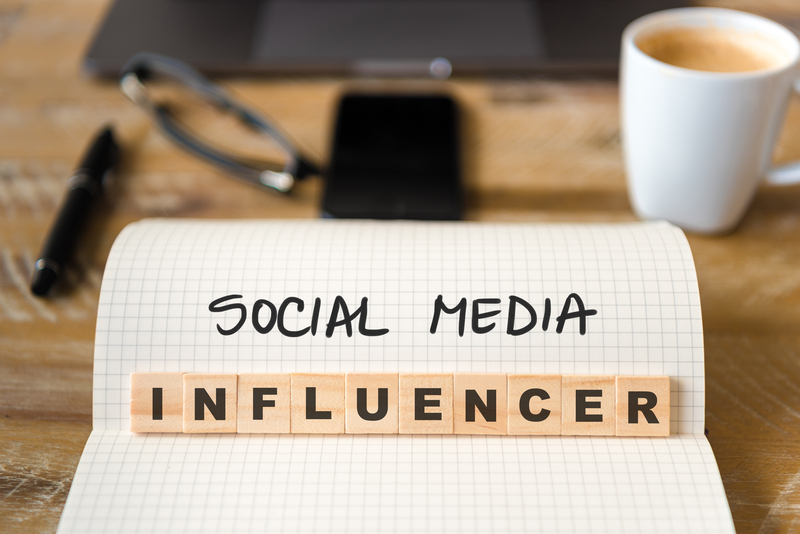 However, because social media marketing is so expansive and far-reaching, depending on the popularity level of the influencer’s account, they may be garner sales for just about anything they get trending. Some accounts are so powerful that they can ruin or immensely enhance a brand’s reputation overnight. In the case of the viral egg, a storm of trending elements combined to launch the post into fame in such a short amount of time. But in the whirlwind of variables that made it successful, the simple fact that the internet loves making goofy ridiculous content viral is all the post ever needed.